Good Morning, Friends! 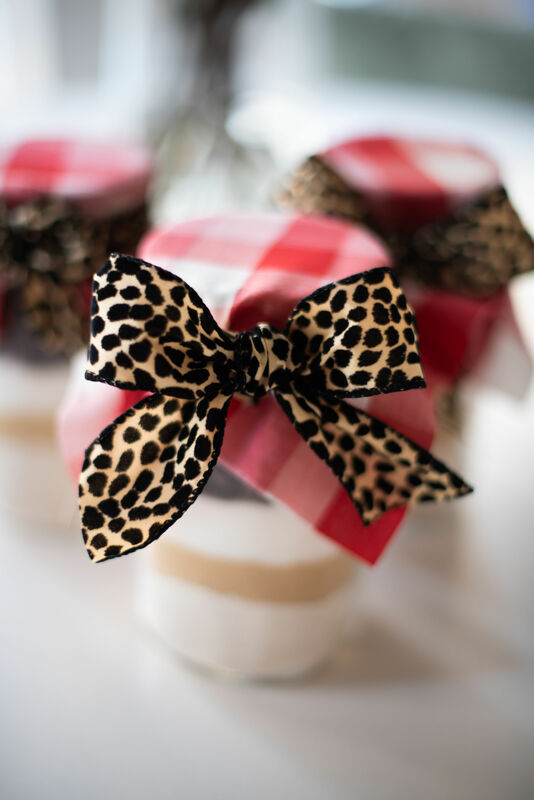 I have SUCH an exciting post for you today! 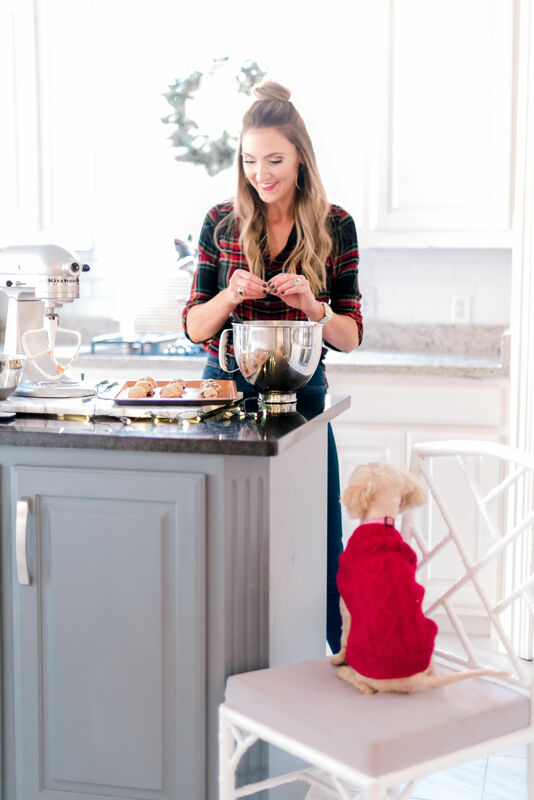 I partnered with Macy’s to compile to best of the best EASY Holiday Baking Recipes into one post and hopefully it will serve as your go-to source during the Holidays. 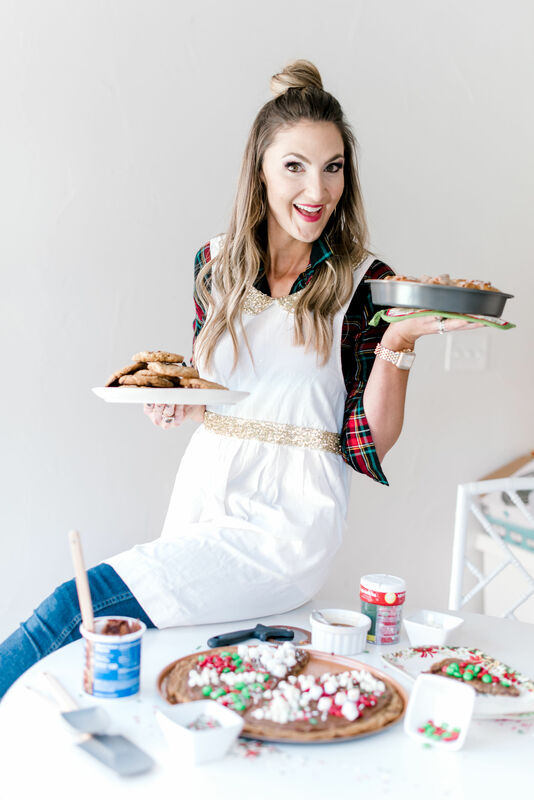 I love baking, but I like easy recipes that are basically no fail, which is why I’m sharing my 3 go-to tricks that are easy to pull off, but still sure to please a crowd. 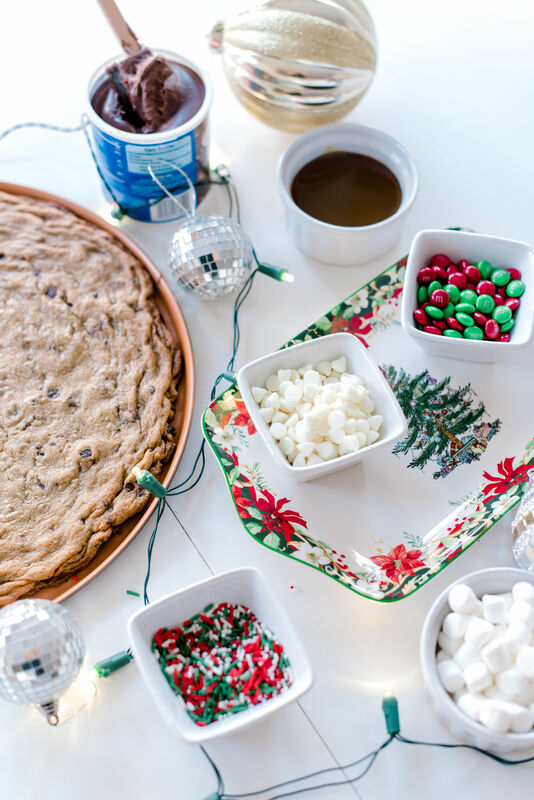 From cookies for Santa, to Christmas morning breakfast, and even a fun cookie pizza to make with friends- I hope that you love these recipes as much as my family does! 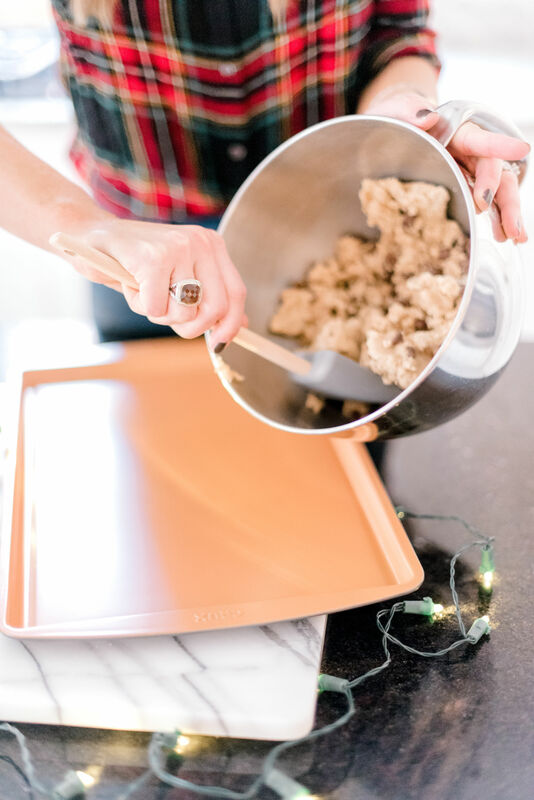 The good news is that all of my go-to baking supplies are on major sale at Macy’s through 12/10 as part of their Friends and Family Sale using promotion code FRIEND! Using your Kitchenaid, beat together butter, brown sugar, and granulated sugar. Mixing at a low speed, add the egg and vanilla. Slowly add flour mixture until blended and then fold in the chocolate chips with a baking spoon. 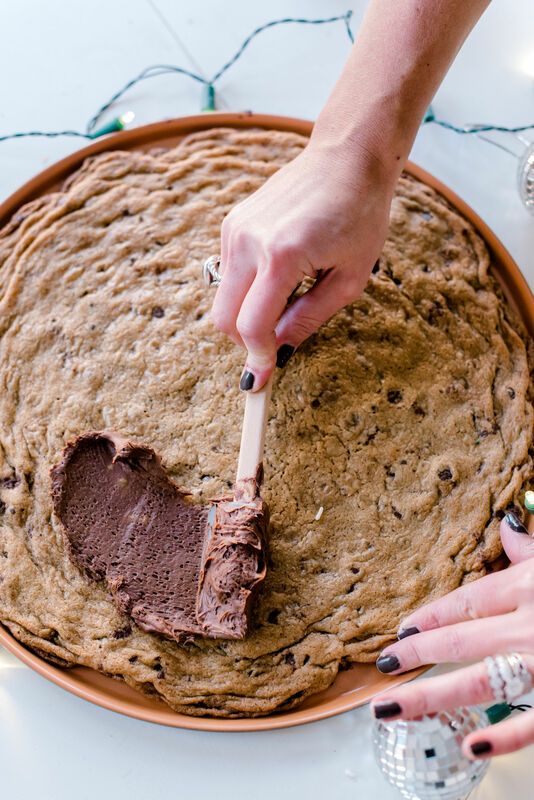 Using an ice cream scooper, spoon out dough and place onto a non-stick pan. Bake for 9-11 minutes, depending on how chewy or crunchy you like your cookies. Enjoy! 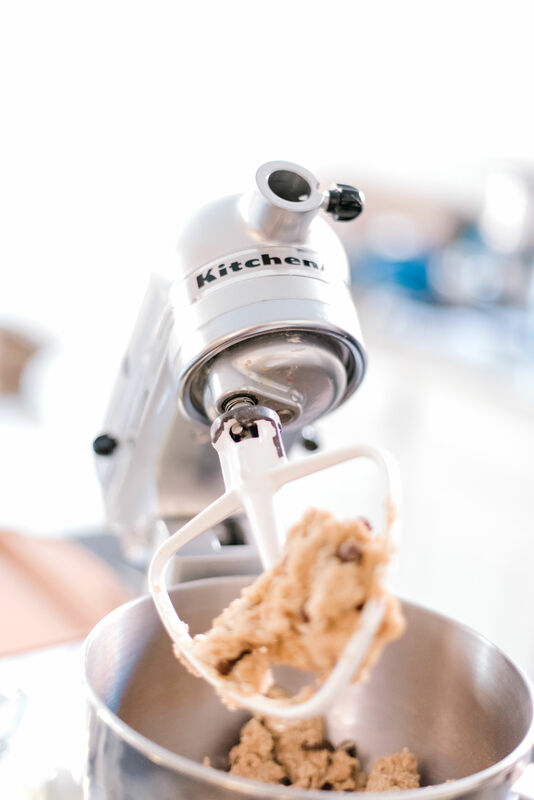 One of the best and most practical gifts that I ever received was this Kitchenaid mixer! Originally, I wanted it just so it could sit on my counter and look pretty, but I’ve been so impressed with how much I’ve put this bad boy to work. It’s easy to use, easy to clean and, most importantly, it really gets the job done! Macy’s has an amazing selection of Kitchenaid and they are all on sale during Friends and Family! 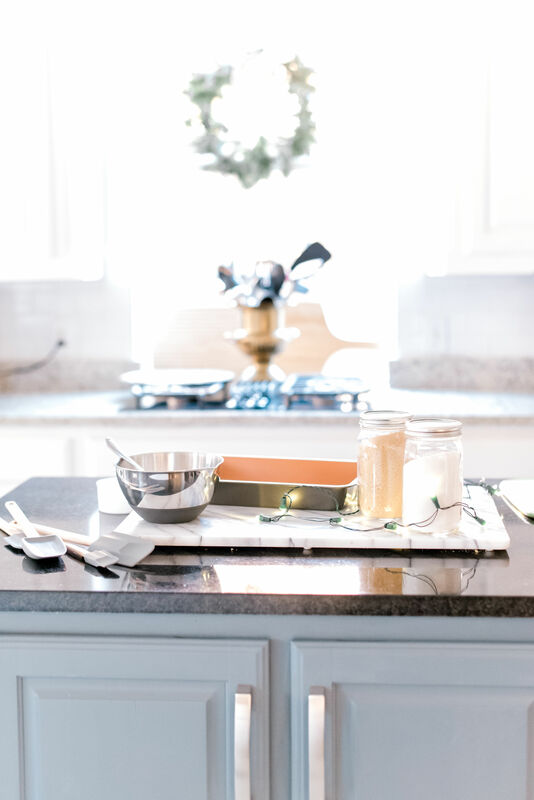 Speaking of registry, I had been using the same baking sheets that I’d received as wedding gifts almost 9 years ago and they’d 100% seen better days. After a ton a research (seriously, I’m such a nerd and wanted to make sure I got the right ones), I bought a new set of non-stick copper bakeware from Crux and I truly cannot believe that I waited this long. 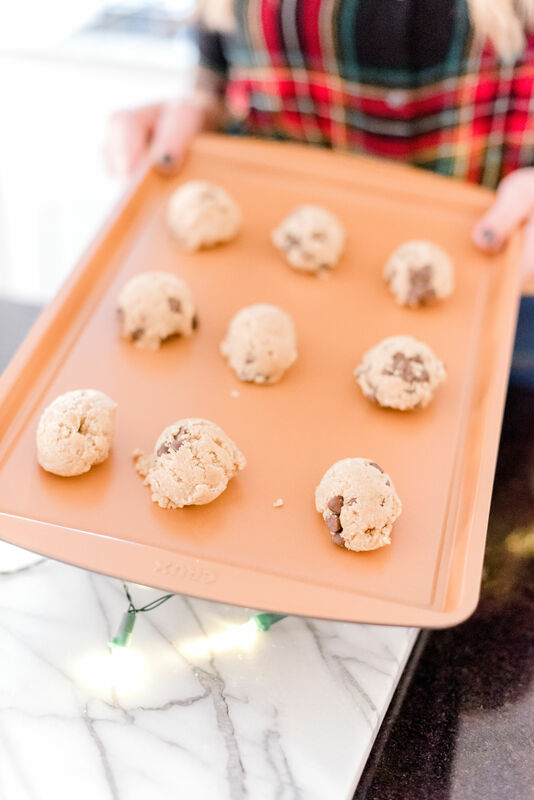 They are SO functional, truly non-stick (I didn’t even have to use cooking spray with these cookies), cook evenly and efficiently and are beautiful to look at. 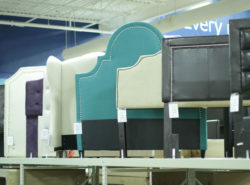 I’m SO thrilled with the set and now understand why everyone raves about the brand. Right now at Macy’s the set that I bought is over 60% off (!!!!!!) and only $27.99! Y’all this is an amazing gift to grab! 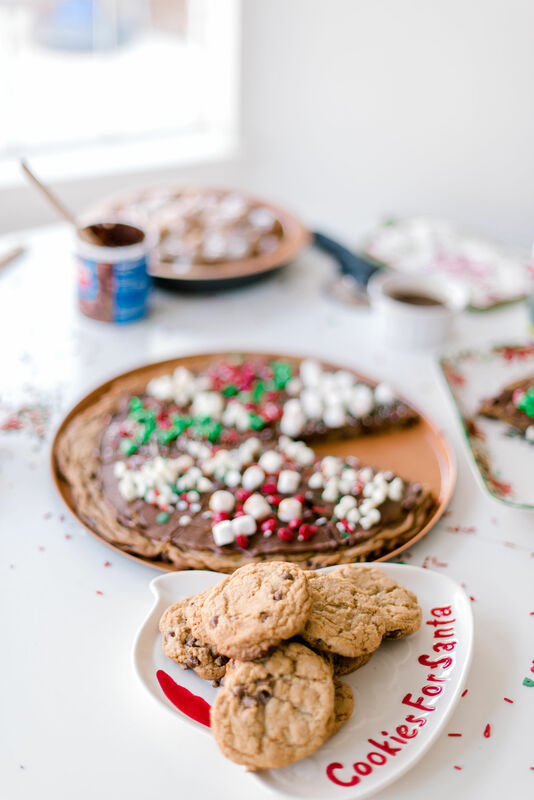 Most of these cookies for Santa plates are well under $10 on sale at Macys! Make sure to grab one before the Big Guy gets here! Pre-heat oven to 350′ and combine sugars and cinnamon into a gallon sized ziplock. 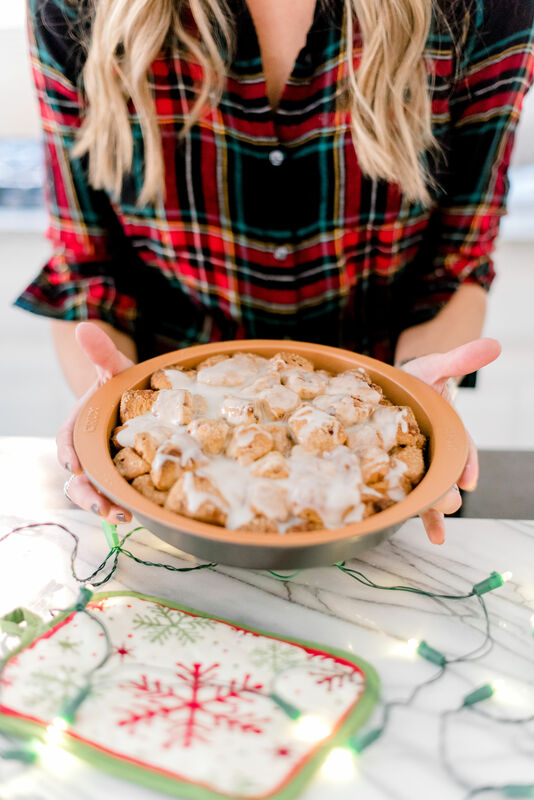 In batches, toss the cinnamon roll quarters in the mixture and then place into your baking pan (I used the crux cake pan and didn’t even have to coat it!). 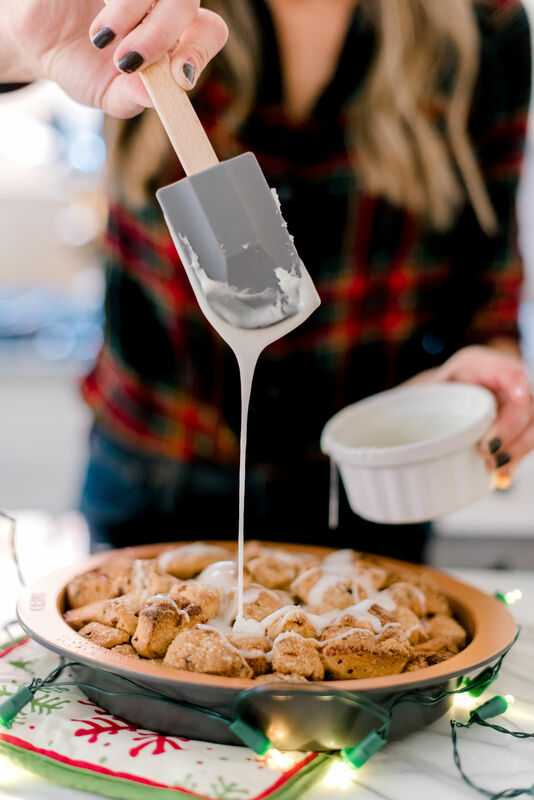 Once all of your quarters are in the pan, mix together melted butter and maple syrup and pour evenly over cinnamon rolls. 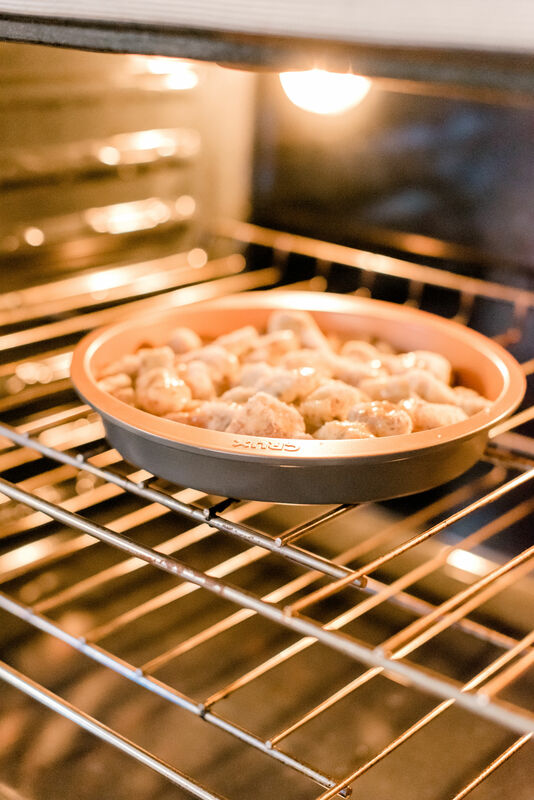 Bake for around 25 minutes (or until golden and bubbly). Next, combine the icing from the two cans of cinnamon rolls, melt slightly in the microwave (20-ish seconds) and drizzle over the cinnamon rolls. Seriously, this is so so yummy! Give it a practice try on an upcoming weekend before Church, I promise it’s sure to be a huge hit! 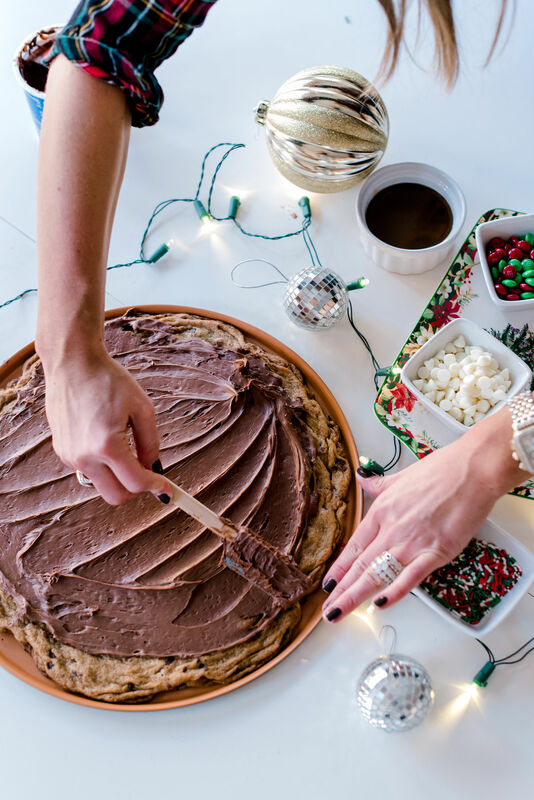 We’ve all done the Holiday cookie decorating parties and last year I decided to switch it up and do a chocolate chip cookie cake decorating party! It’s a fun twist and it’s a heck of a lot easier if I’m being honest! Each child gets to decorate their own piece of cookie cake and they think it’s SO cool. 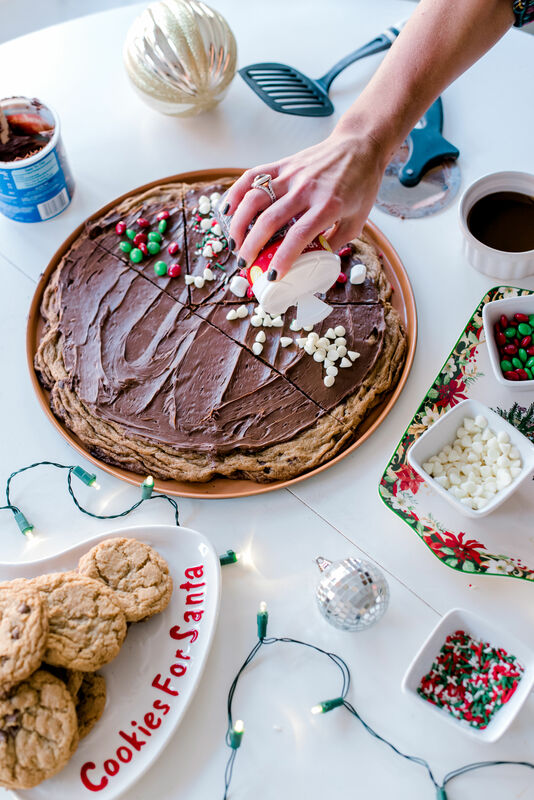 Aside from a kids activity, you could also use this as a fun dessert option when hosting and either make it all uniform or make each slice fun and different. Do you have a Spode lover in your family?? It’s all part of the Friends and Family sale and is currently at some of the lowest prices that I’ve seen! 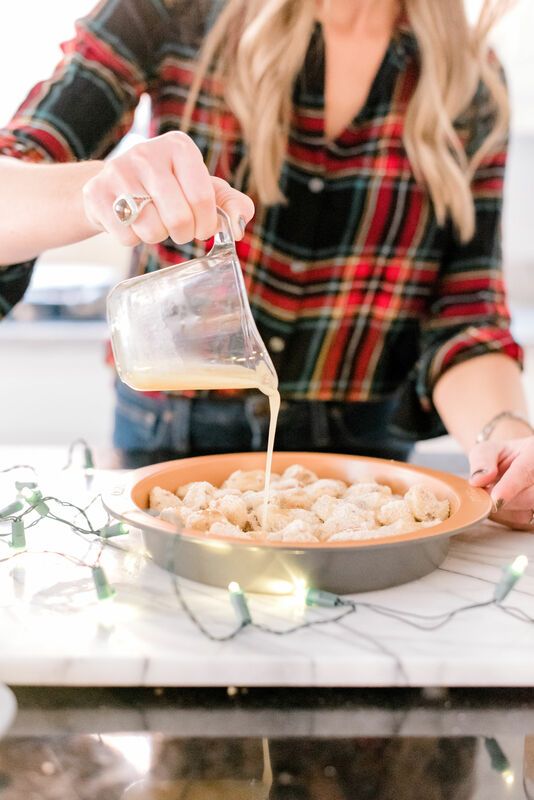 Here are my favorite entertaining pieces to buy, ones that you’ll use Christmas after Christmas! 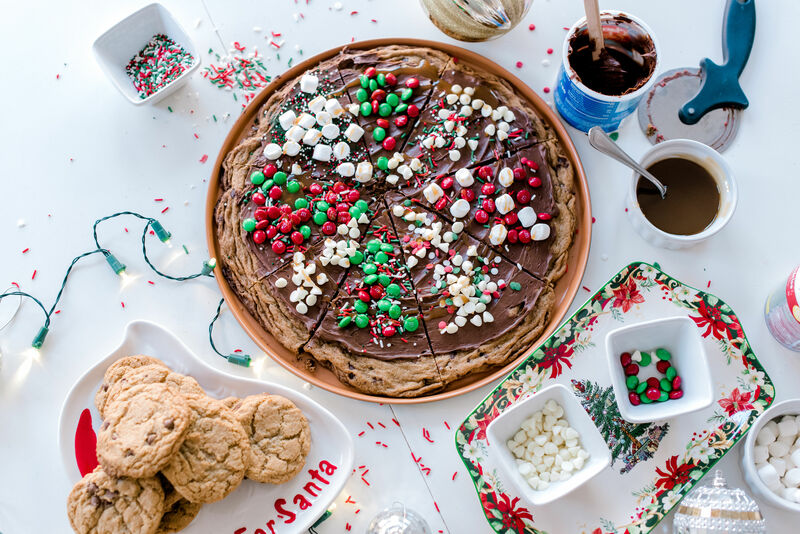 To get a round pizza shape, cut the cookie dough into 1/2″ slices and line the pan with them (forming circles). Roll the dough out with a baking pin and trim any uneven sides with a pizza roller. Place trimmings into the center and roll until even. 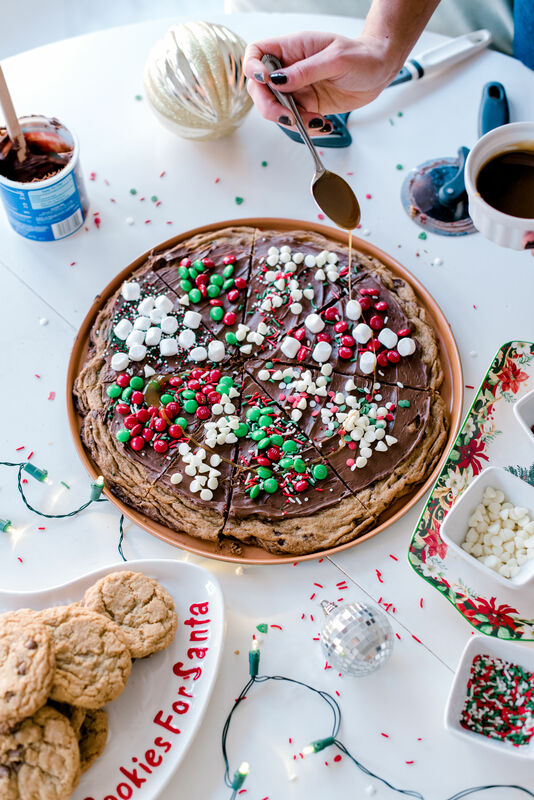 Bake cookie pizza at 350 for 12 minutes (or until done). Let cool completely, then add icing. Cut into slices and add toppings. So easy and so much fun! Truly, such a fun and easy Holiday activity to do with kids that feels special and different and requires very little effort on your end. 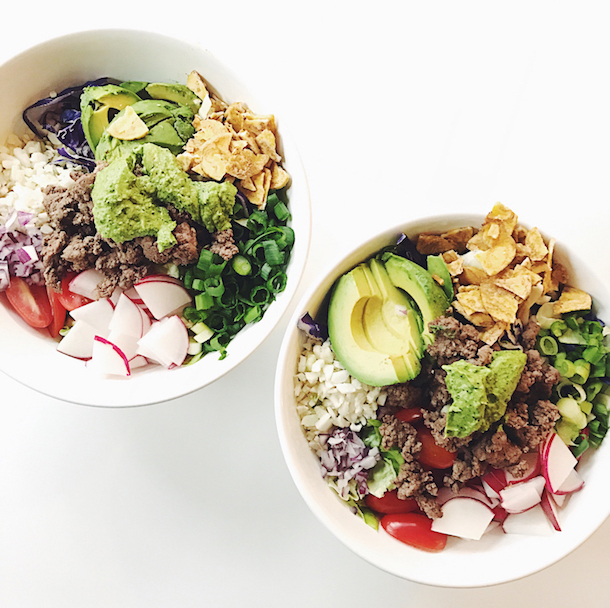 Each of these recipes are equal parts delicious and tasty and will have you feeling like a domestic goddess in no time. 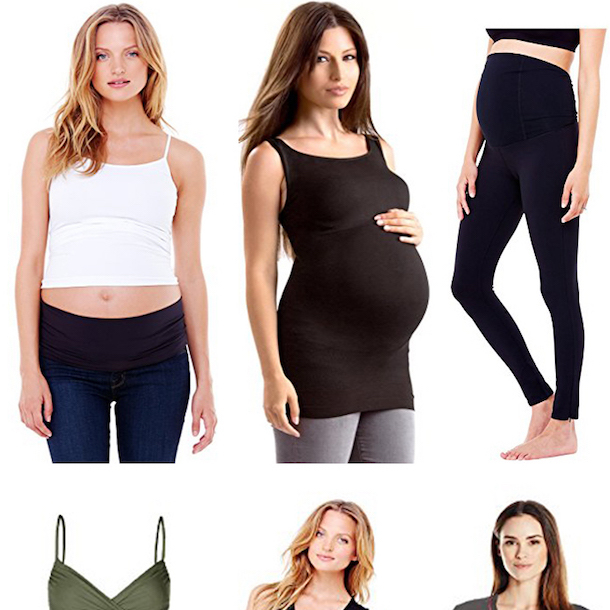 If you haven’t checked out Macy’s Friends and Family Sale, you really should! 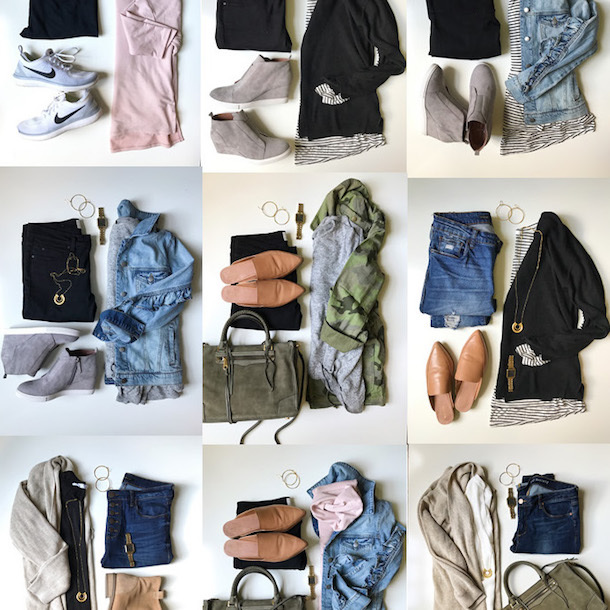 You get an EXTRA 30% off already reduced sale prices and most of the things I talked about in this post end up being well over 60% off! Make sure to use code FRIEND. 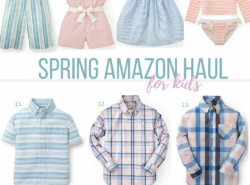 Here are some other great categories to shop while everything is on sale! 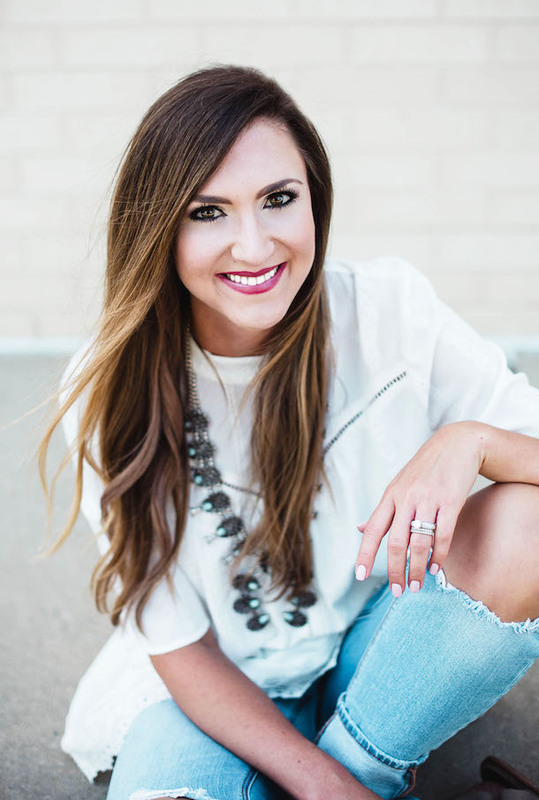 Thank you to Macy’s + Shopstyle for sponsoring this post. As always, thank YOU for supporting sponsors who make Style Your Senses possible. 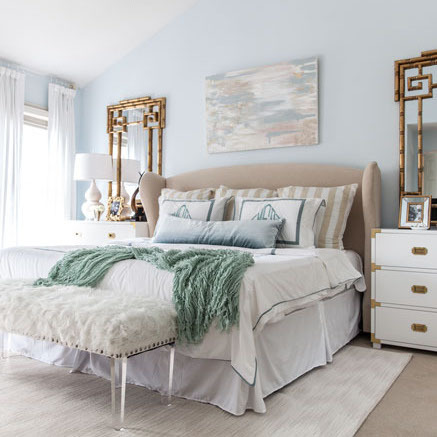 At Home: My Favorite Finds + A GIVEAWAY! Yummy!! Thanks for sharing. 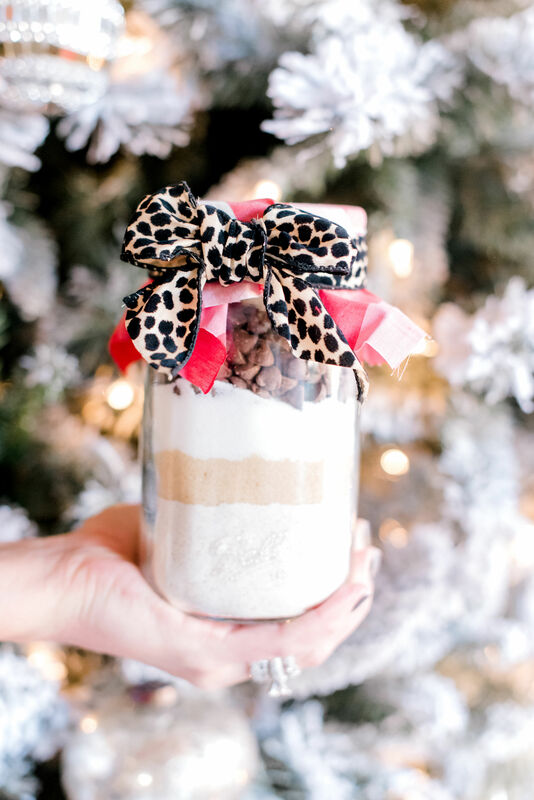 Going to definitely add these to my holiday baking list with my kiddos. Thank you for the tip on Spode! I’ve been working on expanding the collection my grandmother handed down to me last year for Christmas.